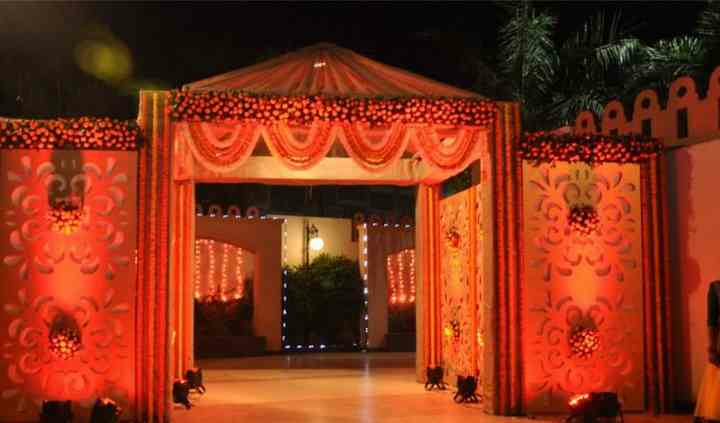 Magaldeep Party Plot is a banqueting space located in Ahmedabad which It is a one-stop destination for all your requirements for the wedding venue. To plan an arrange the perfect wedding requires choosing the right venue which is ideal for all your ceremonies. 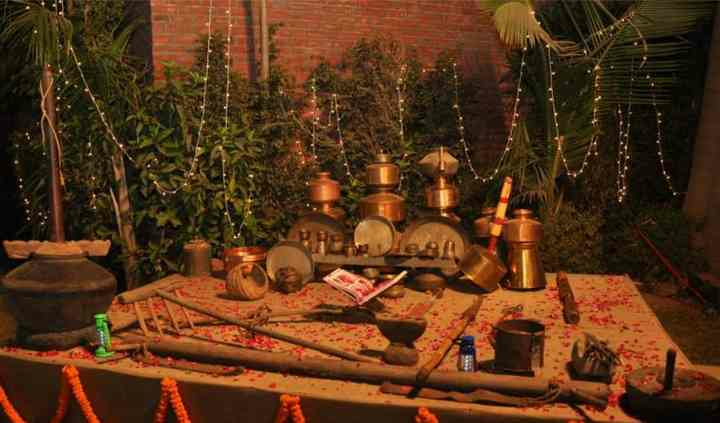 If you are in search of one such venue, then Magaldeep Party Plot is the choice that you should make. 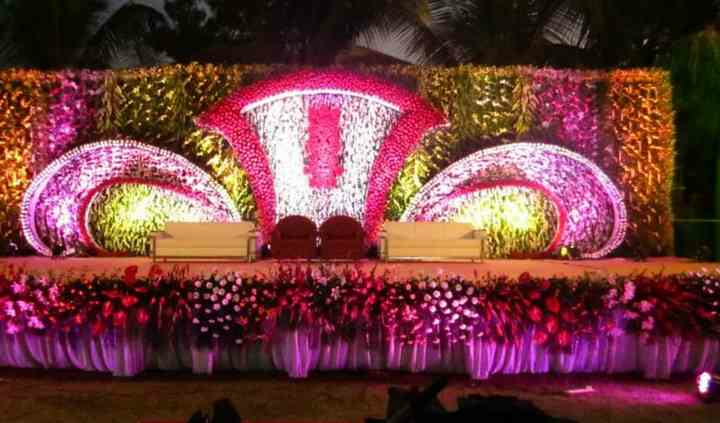 It is known to offer a lot of services and facilities to make your wedding a grand affair which is memorable for you and your guests. 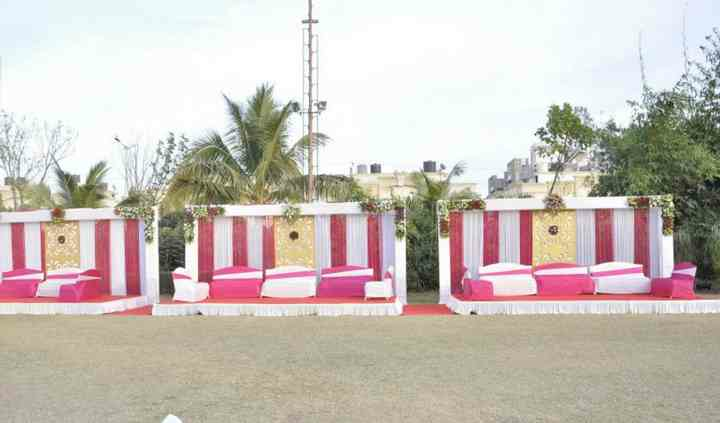 Magaldeep Party Plot can easily accommodate up to 1000 guests at a time so that you can celebrate the special occasion with all your friends and family members. They have banquet hall as well which you can choose as per the type of your function you are having. They offer a lot of decoration and themes and also settings for each of your pre-wedding, wedding and post-wedding functions. They offer a plethora of amenities and services to make the wedding experience smooth and convenient. The amenities include furniture, basic lighting, electricity and backup. They will surely make your wedding experience worth remembering a lifetime for you. The staff of Magaldeep Party Plot is helpful and extremely professional. They aim to deliver maximum client satisfaction by fulfilling all your expectations and desires and arranging you functions as per your choice. The wide range of services offered by them includes service staff, bridal room, exclusive space for special events, in-house catering and decor services. They take care of all the arrangements as well as your guests so that you can enjoy your nuptial ceremonies without any hassle.